NOTICE - Round 1 of the Hill Climb Series has been postponed to March 23rd due to the forecast weather event and the closure of HQ Plantations over race weekend. Both rounds 2 & 3 remain on the same dates. Round 1 of the challenge will take place at Wild Horse Mountain. Not the toughest of the three rounds, but also not to be underestimated with approximately 95 metres of ascent and descent and a round trip of 1.4 km, it will pack a punch (that's 6,300 metres 100 km if you like stats!). Round 2 of the challenge will take place at Mt Pleasant Heights. The stiffest climb of the three rounds is undertaken through natural bush with approximately 223 metres of ascent/descent and a round trip of 2.7 km (again, for the statisticians, that's a touch over 8,200 metres for 100 km!). FULL REFUND for anyone who hits 50 miles in the 12 hour or 50km in the 6 hour individual events! The final round will be staged near Woodword and will have a bit of a twist. Each lap has two climbs and two descents into the same valley (one on the way out and one on the way back) with all participants visible from all parts of the course - so everyone can share the struggle! 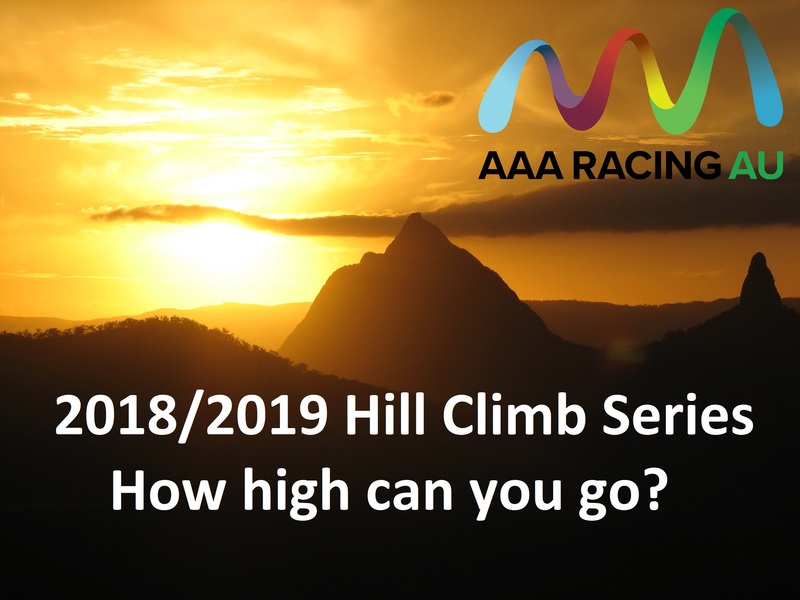 With each lap consisting of a convenient 1 km out and back and 68 metres of ascent/descent (so an 'even' 6,800 metres per 100 km) not only is it on a par with Round 1, it also makes for a warm and fuzzy even cozy finish to the series! Hydration, electrolyte and fuel provided by Hammer Nutrition, as well as sandwiches, savouries and treats at the foot of the climb with hydration and electrolyte at the top.